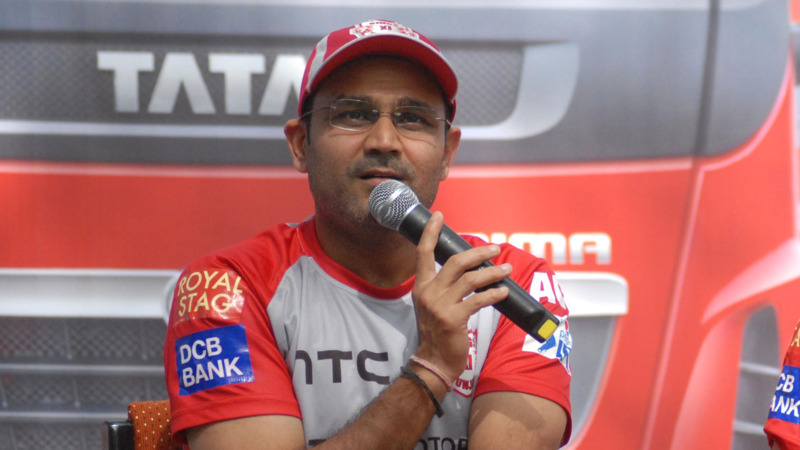 Ganguly calls all teams equally good, a main reason for a successful season. 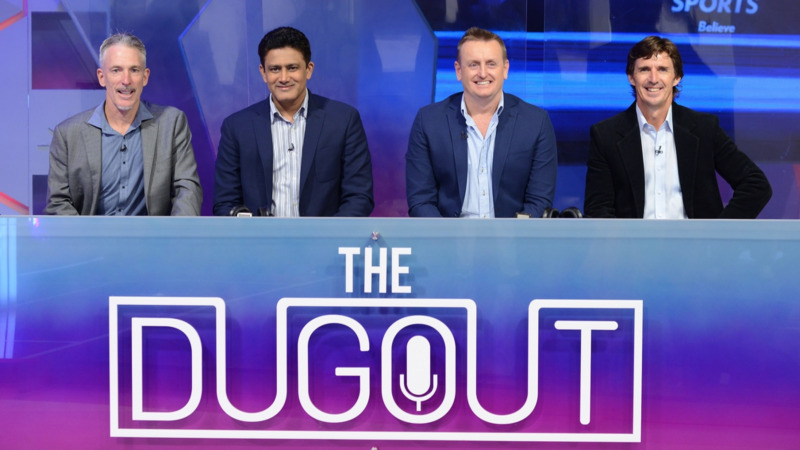 Former India skipper Sourav Ganguly believes this IPL 11 season is going to be more close fought because all eight teams are looking equally good. He added that the strongest among all eight teams on paper are Kings XI Punjab and Rajasthan Royals. The eleventh edition is set to kick off on Saturday (April 7) with a clash of rivals, as defending champions Mumbai Indians face the returning Chennai Super Kings at Wankhede Stadium in Mumbai. "All the teams are equally balanced. Used to worry about certain teams. Kings XI Punjab and Rajasthan Royals are two of the strongest teams this season. Every team can be successful -- Ashwin has a new role this time. Good luck to both Ashwin and Harbhajan for the tournament. Nobody will start favorites this season," Ganguly told India Today. Ganguly praised the Chennai Super Kings (CSK) stalwart Suresh Raina and called him a star of IPL. He also added that MS Dhoni is still capable of winning the World Cup and their new member Harbhajan Singh has a major role to play with his experience. "Raina is a star in the IPL and that's why CSK have retained him. Is Dhoni still good enough to win it for CSK, can Bhajji do for CSK what he did for Mumbai Indians for so many years? Most keenly contested IPL in the last 10 years," Ganguly said. Mumbai Indians will have extra pressure in the opening game. Being the defending champions and playing in front of the home crowd would definitely add an extra squeeze on Rohit Sharma. The Mumbai side is also star-studded just like CSK and that makes the opening encounter of IPL 2018 exciting.